The Currier & Ives Foundation is a non-profit corporation dedicated to preserving, cataloging, and providing education about historic American lithographs produced by the firms "Stodart & Currier" "N. Currier" and "Currier & Ives." The Currier & Ives Foundation provides educational packets and sample Currier & Ives prints to both public and private schools, and hosts a traveling collection of historic prints. 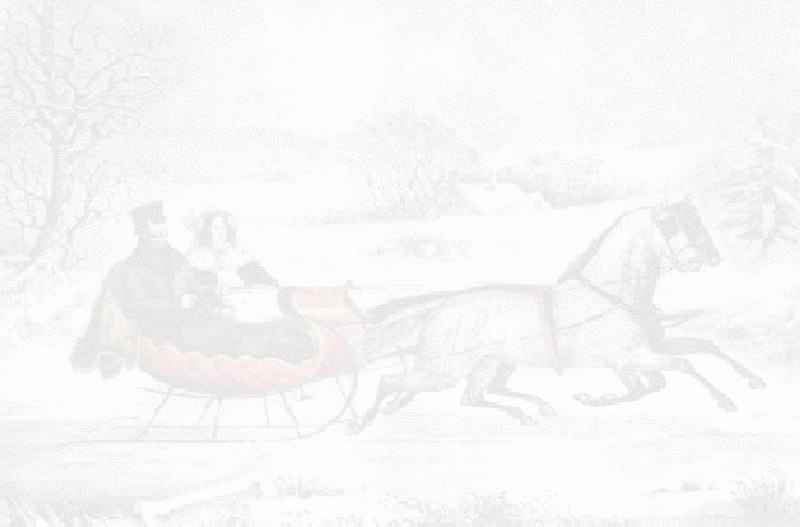 "The Currier & Ives Foundation" and "Currier & Ives" are registered Trademarks of The Currier & Ives Foundation. All Text and Images copyright: The Currier and Ives Foundation. Reproduction in whole or in part, of any content contained on this site is forbidden without the prior written approval of an officer of the Currier & Ives Foundation.